We offer a vast range of septic tank cleaning services, available to residential, commercial, and municipal customers. We handle everything from septic tank cleaning to grease traps, holding tanks, and septic pump repairs. Our goal is to provide the best sanitary service to our customers without compromising on quality. We do this by utilizing our years of experience and relying on our highly-trained staff to get the job done right. 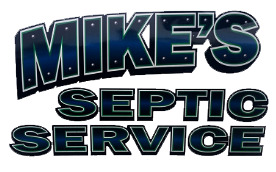 As a locally owned company, Mike&apos;s Septic Service is certified and insured for your protection. We deliver quality services, competitive rates, and work with our customers in a professional manner. 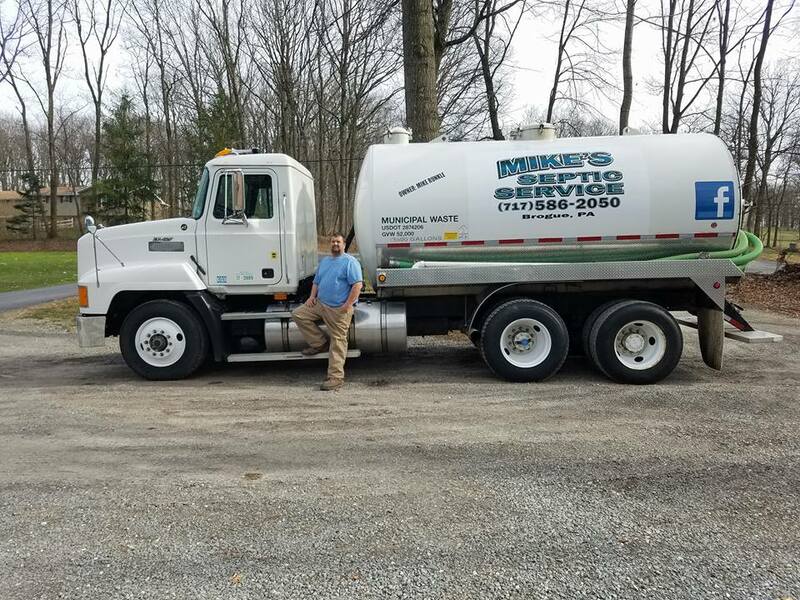 Give us a call today for all your septic tank cleaning needs!